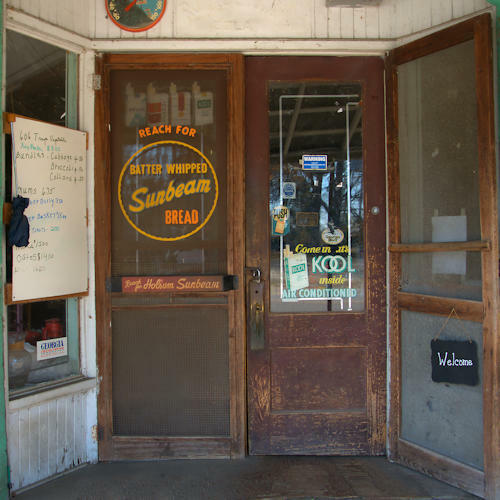 This was the commercial center of what was once known as Summit. 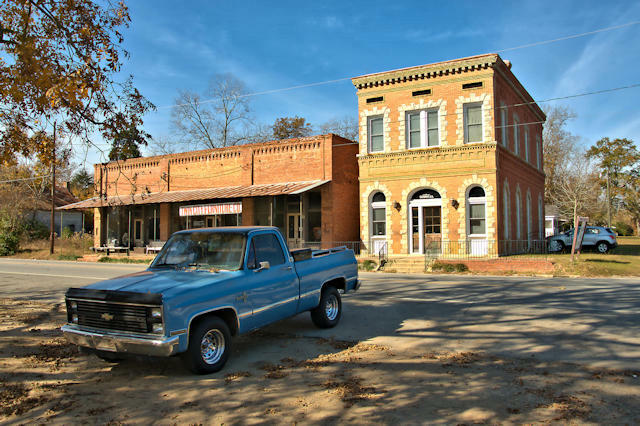 It merged in 1920 with the adjacent town of Graymont to become Twin City. The O. A. 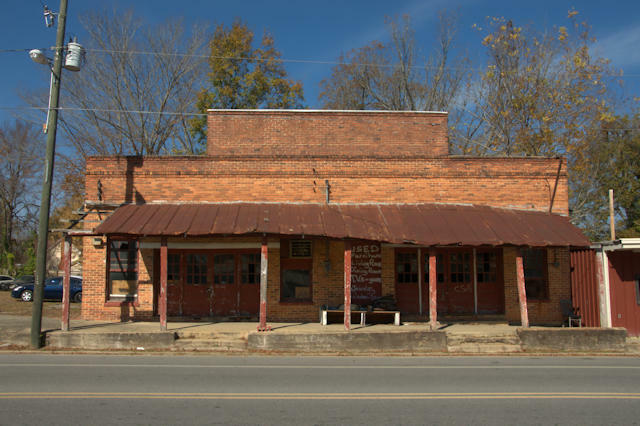 Hall Store opened in 1929 and was operated by Mrs. Hall for many years. In fact, it’s better known as the Mrs. O. A. 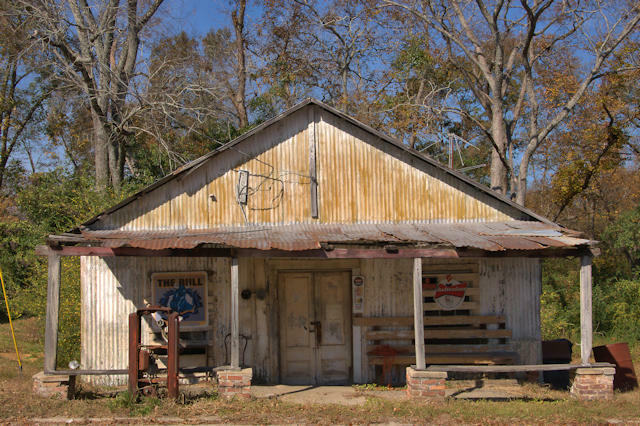 Hall Store. 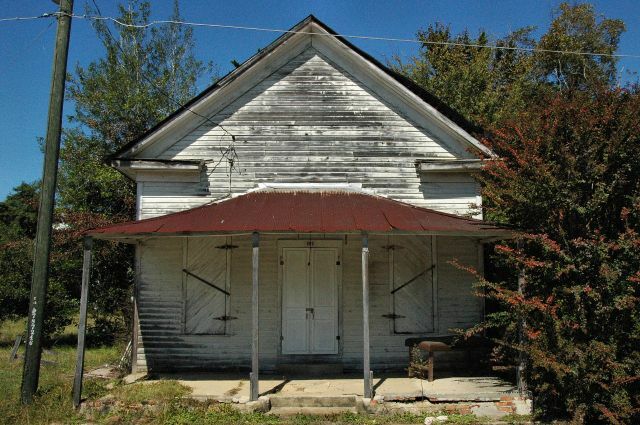 It’s the oldest in Emanuel County. 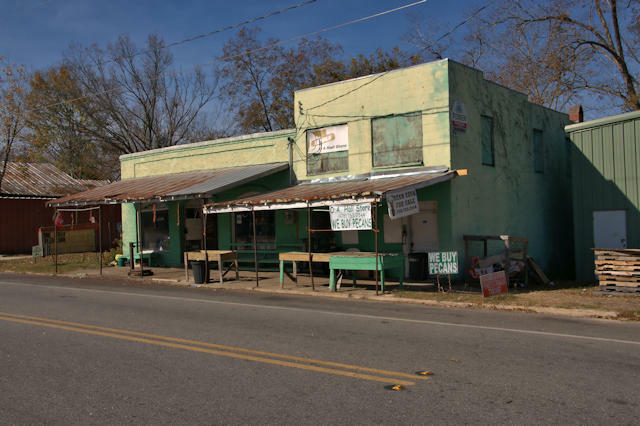 Though no longer a general store, the business is still in operation as a pecan buying point and agricultural supply. I spoke with the son-in-law of the present owner who’s a grandson of O. A. Hall, and he related that the business is still profitable though it’s changed with the times. He said the biggest item in the store today is pine straw twine. 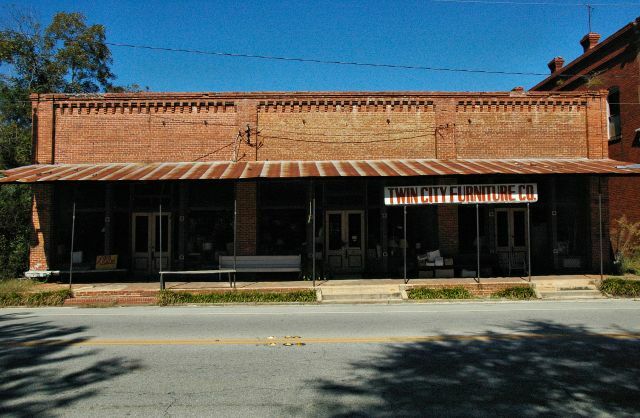 Diane Hall Pritchard writes: O A Hall Store was opened in 1929 by my grandparents Ottis & Georgia Hall. My Daddy Ottis Jr”Bud” worked there as well. Daddy took over after the death of my grandfather in early 1960’s. My grandmother continued working at store until her health declined. Daddy continued running store and was later joined by his brother George and my mother Madolyn. Daddy passed away in 2015 and Mama passed away in 2018. My uncle George continues to keep our family business running. 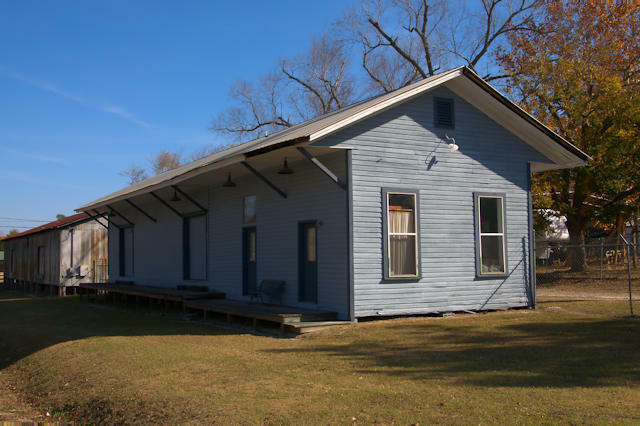 The Rogers & Summit Railway was established in 1889 to bring rail service into eastern Emanuel County. Its replacement, the Millen & Southern Railway, was completed by 1892; the depot likely dates to around that time. In 1897, the railroad’s name was changed to the Millen & Southwestern. The Georgia & Florida Railroad purchased the line, along with several others, in 1906 and in the process of linking these to form an Augusta-to-Madison-Florida route, built new tracks and bypassed Summit. Summit and Graymont merged to become Twin City in 1920. Decreasing rail traffic lead to the closure of the line in 1950. For more, see Steve Storey’s railga.com. This likely sold everything from groceries to hardware.